A successful fisherman knows WHAT kind of fish he wants to catch, he knows HOW to catch it, and he knows WHERE to find it. So when he casts his line, he is likely to reel in a keeper. However, when it comes to casting votes, too often people don’t know the criteria for what makes a “fish” good or desirable, and they don’t know where to go to find it, so when they cast their votes, the end up reeling in a bad fish. Scripture not only tells us what characteristics to look for in a worthy leader, it also tells us where to go to find such people – the church. 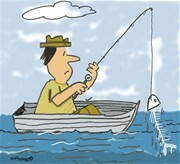 Before casting your vote, have you considered what kind of “fish” you might reel in? For a 60-second investment of your time, and a 5-second Facebook post or Tweet, you will help your friends consider this vital question: What criteria do you use when deciding who to cast your vote for? Click here to listen to the latest radio feature “Marks of an Unrighteous Ruler.” Then check out our online resource library at: http://www.americanpastorsnetwork.net/resources/. 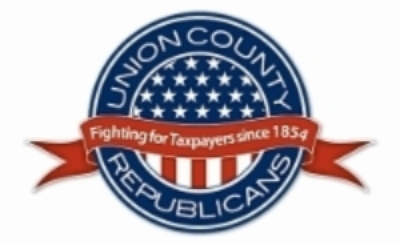 Who won the 2014 primary elections in Pennsylvania? Posted by * * * in 2014 Elections, How can I make a difference?, The Process. 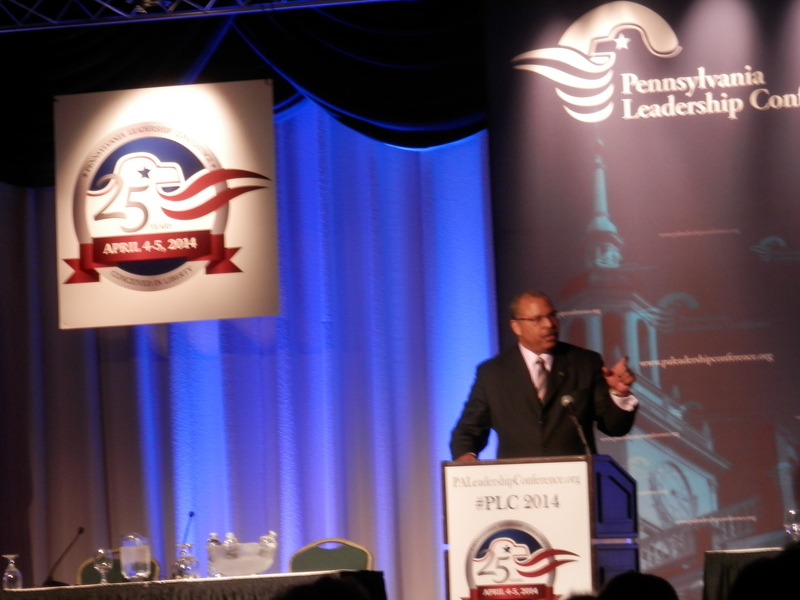 Comments Off on Who won the 2014 primary elections in Pennsylvania? 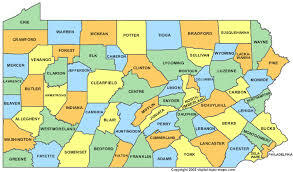 May 20th, 2014 is PA’s Primary Election Day. Don’t forget to vote! Posted by * * * in Dates to remember!, Events, How can I make a difference?. 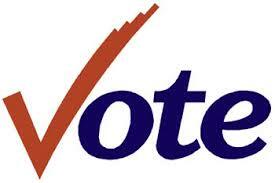 Comments Off on May 20th, 2014 is PA’s Primary Election Day. Don’t forget to vote! Protecting unborn children when capable of feeling pain. Taxpayer funding for abortion businesses. The adoption of Common Core standards. Direct grants for school choice. The PFI Voter Guide is a non-partisan information source for you, your family, your church, and your friends who care about the direction of Pennsylvania’s law and culture. It’s based on candidates’ signed responses to our questionnaire, or sitting lawmakers’ voting record on these issues. Share the Voter’s Guide with your friends and church! Tell them to visit www.PAFamilyVoter.com. Thank you, as always, for your support, which makes public information projects like this possible. Please consider making a tax-deductible donation to PFI so that we can continue to inform voters across Pennsylvania about where candidates stand on the issues that matter to families.